Attention Amazon Prime members! 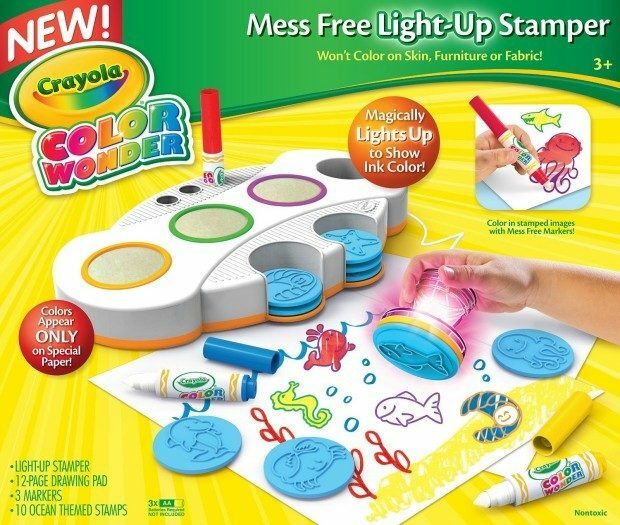 Get the Crayola Color Wonder Light Up Stamper for just $11.98 (reg. $24.99! ).